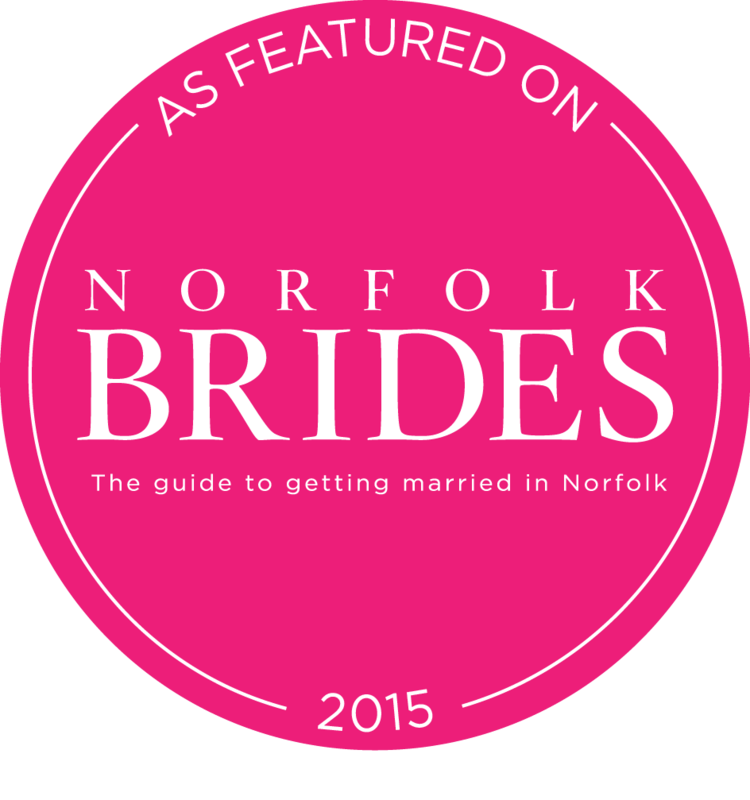 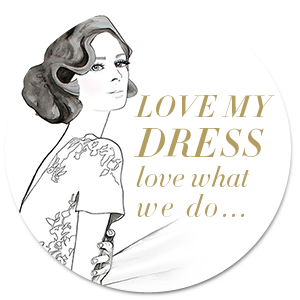 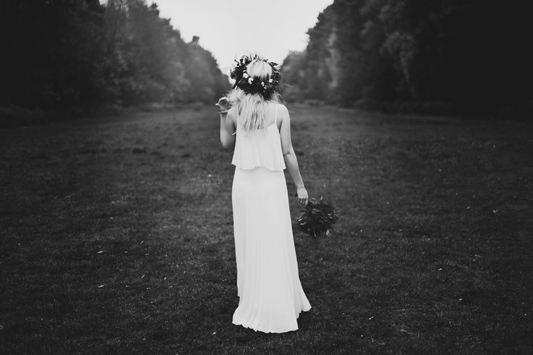 If you missed us on Festival Brides beautiful site last week this post is for you. 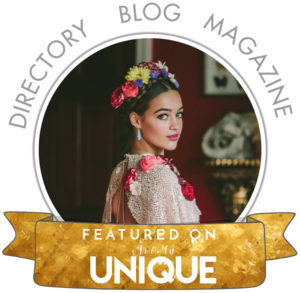 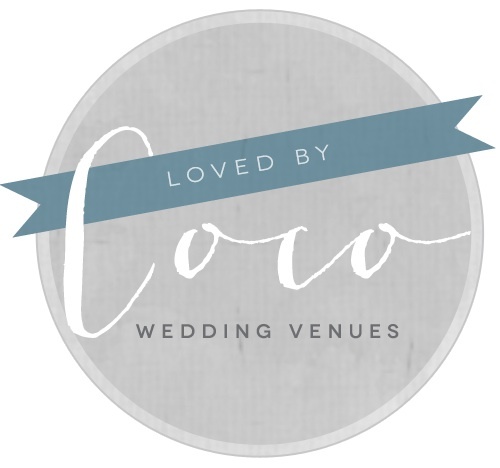 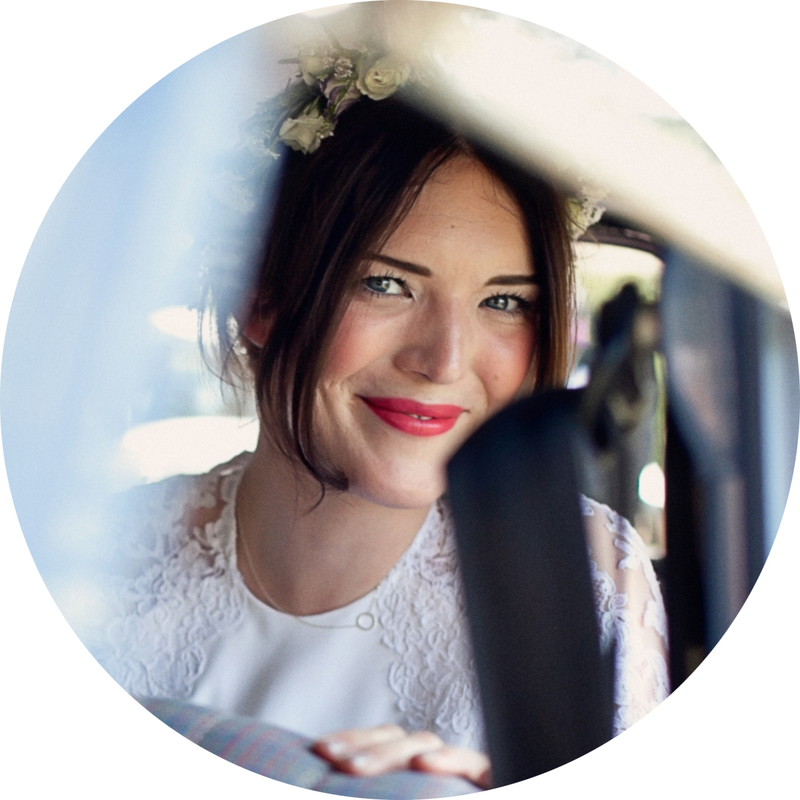 We were so thrilled to be featured on a site that really has the best ethos about weddings, its perfect for realxed and and non-traditional brides to be. 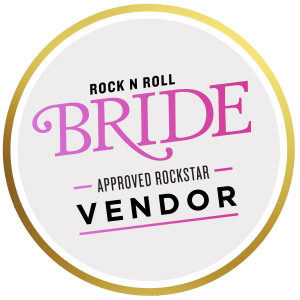 They have some of the best real weddings around and some pretty awesome ideas and inspirations if you’re looking to do something a little off the beaten path with your day. 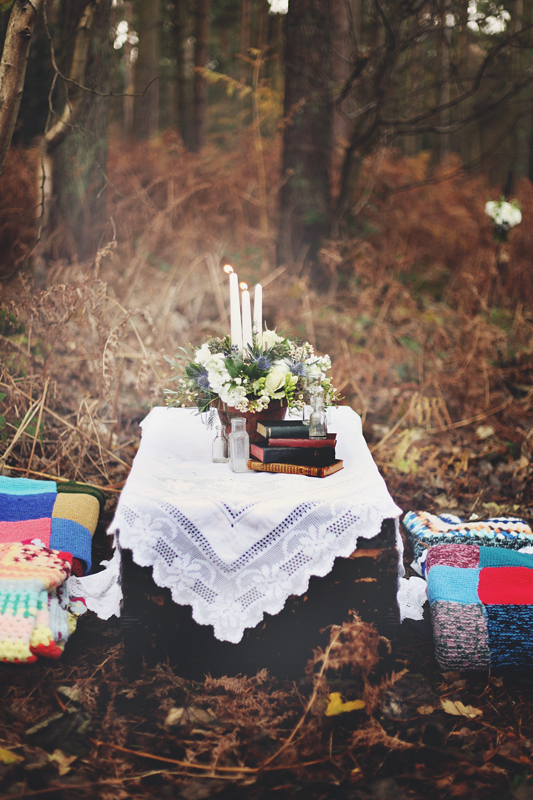 Here are just some of my own personal favourites from our Woodland Picnic shoot in Sandringham with the super Talented Darena Stoda of DS Photography and flowers by a lovely local lady at Buds in Bloom. 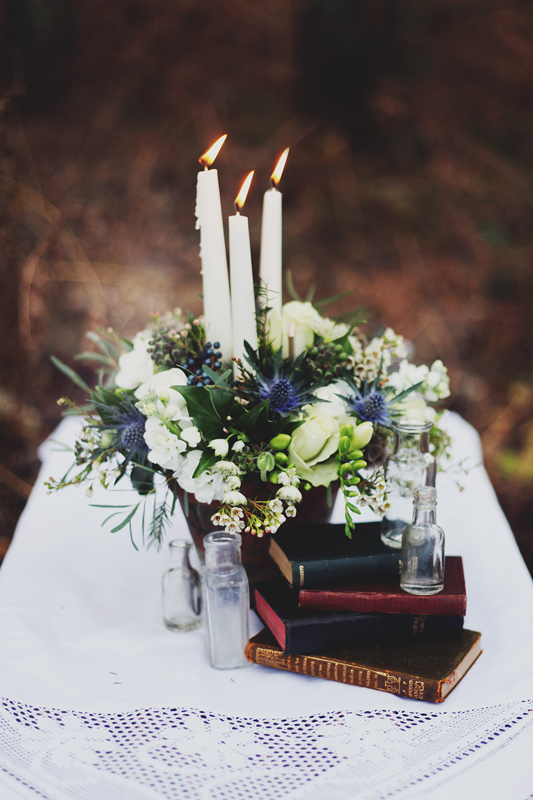 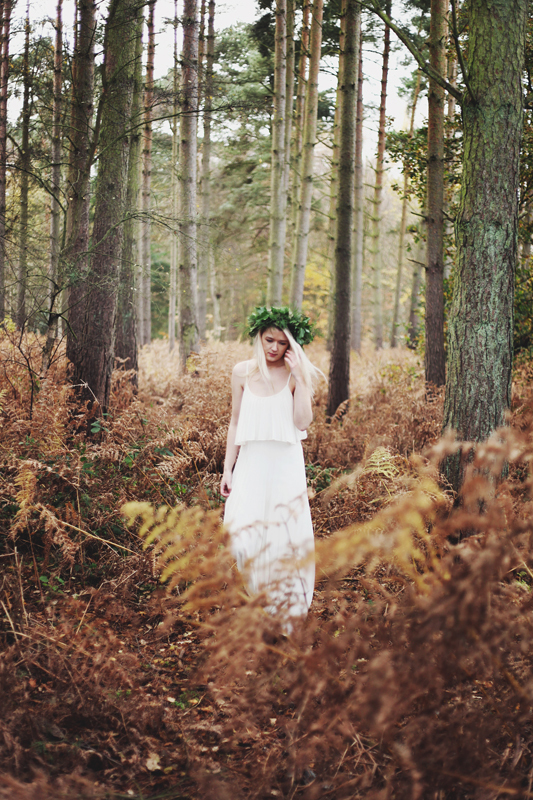 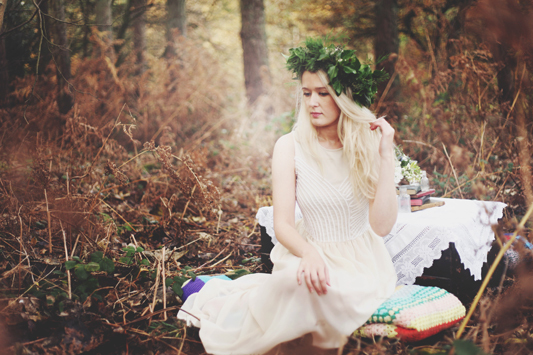 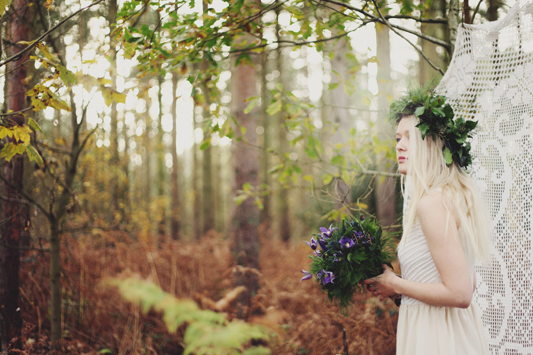 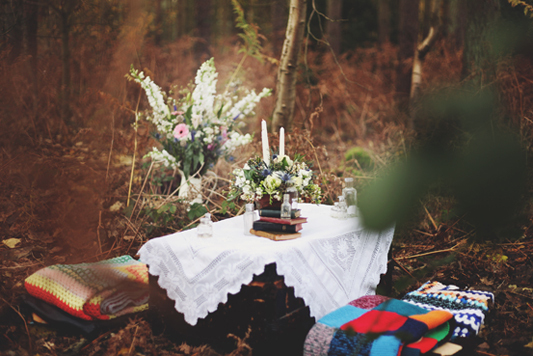 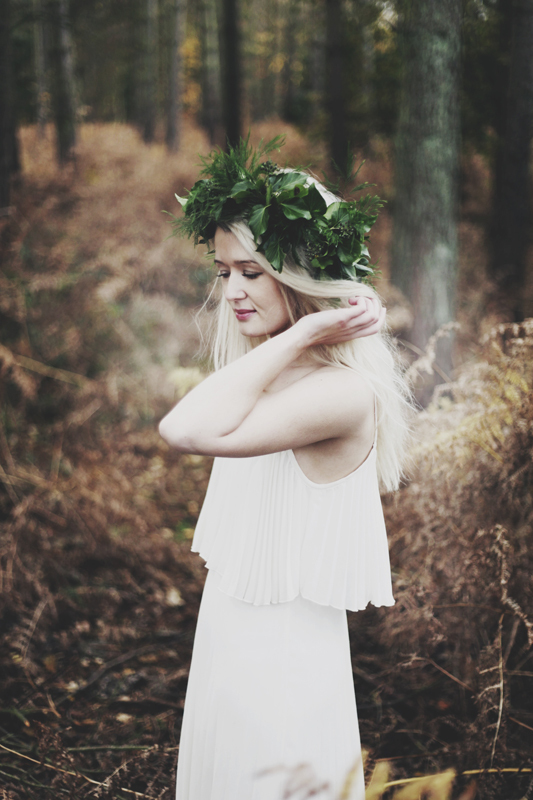 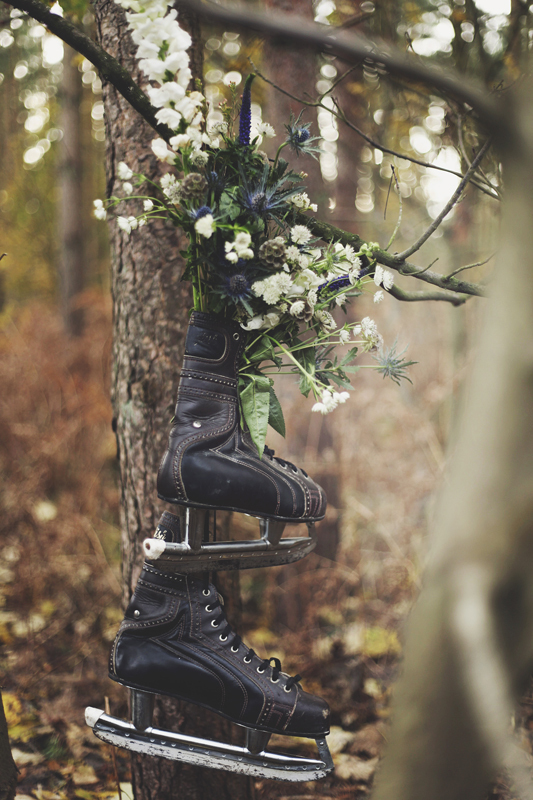 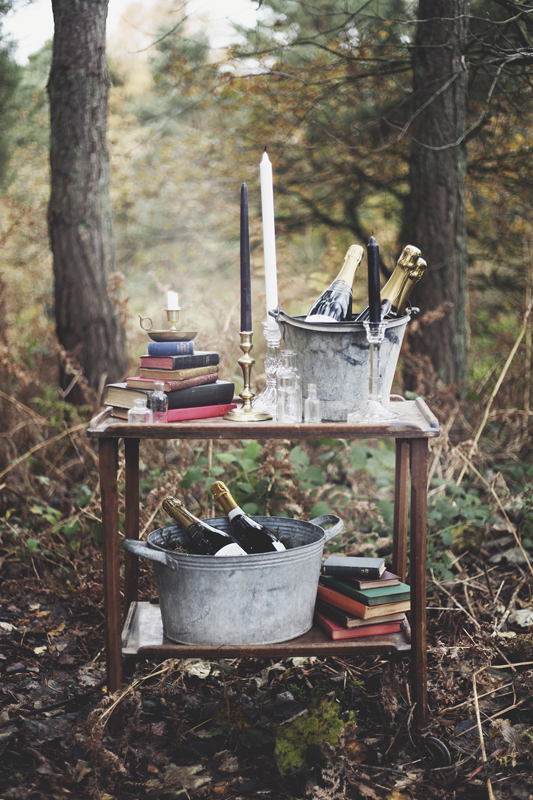 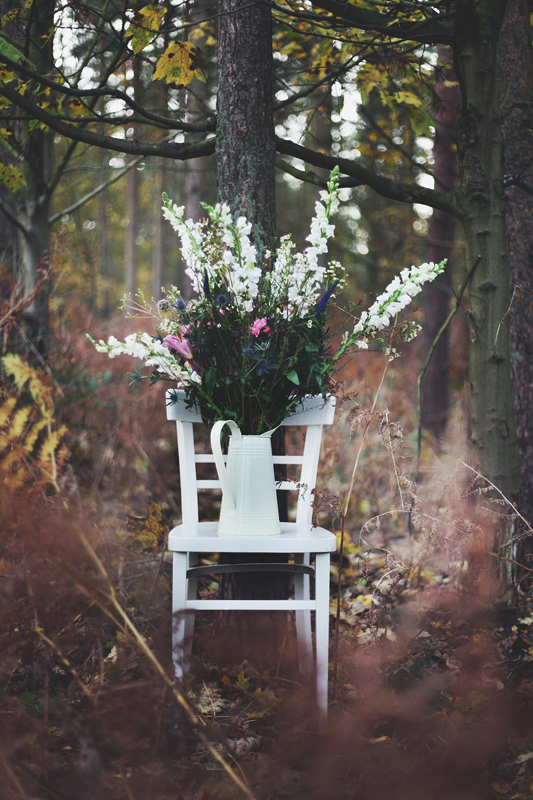 Love to know what you thought of our picnic shoot in the woods….